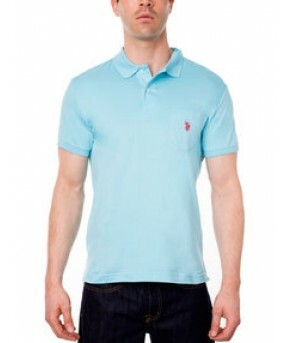 We love this timeless slim-fit pocket polo shirt. It's just the thing to wear for work or for leisure. It's what you'll always want to reach for -- the perfect go-to polo shirt. Left side front pocket with small stitched logo.